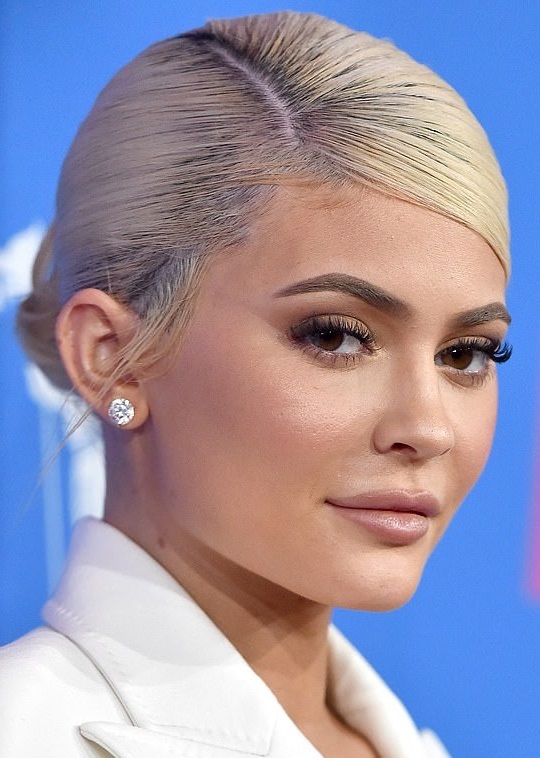 Kylie Jenner is being sued by a makeup company which claims the 21-year-old mogul worth $900 million copied a range of eye shadow and used their name. The lawsuit, filed today in federal court, alleges Jenner's company Kylie Cosmetics copied the Born To Sparkle glitter eye shadow palette that had been made 10 months earlier by Sheree Cosmetics. 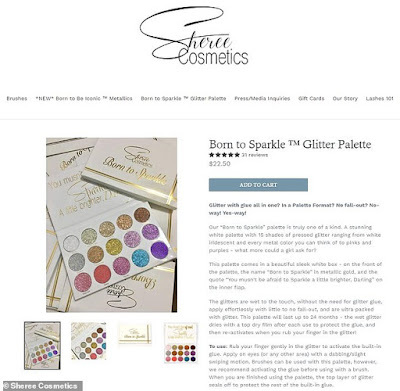 Sheree Cosmetics launched its Born To Sparkle range in October 2017 shortly after the fledgling company from Spanish Fort, Alabama, began. 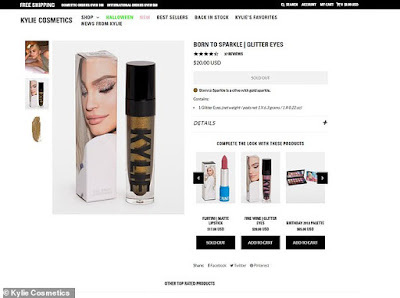 But in July 2018, Kylie Jenner posted to Instagram Kylie Cosmetics would be releasing a #21 collection of makeup products in August to mark her 21st birthday. This included Born To Sparkle liquid eye shadow. In an exclusive interview with DailyMailTV, Sheree Cosmetics founder Tiffany Herrmann said she felt taking Kylie to court was the only option to protect her company. 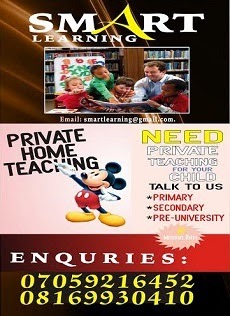 Herrmann said, 'We feel the need to protect our business. 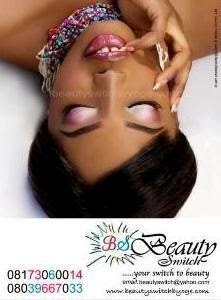 We worked really hard for it and we just want to make sure we protect Sheree Cosmetics and our ideas. 'If you are an entrepreneur and you have an idea, and someone else takes that, stand up for yourself. I am a self-made woman and I just want to make sure everyone understands you need to keep an eye on your business and to protect it at all costs. You need to take a stand. 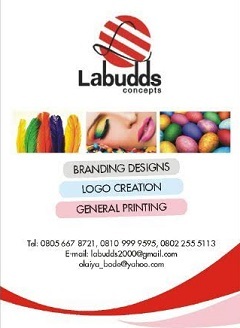 'I started this business from the ground up. It began in my kitchen and then I built a lab to make the products. I just want to protect what I've worked so hard for. 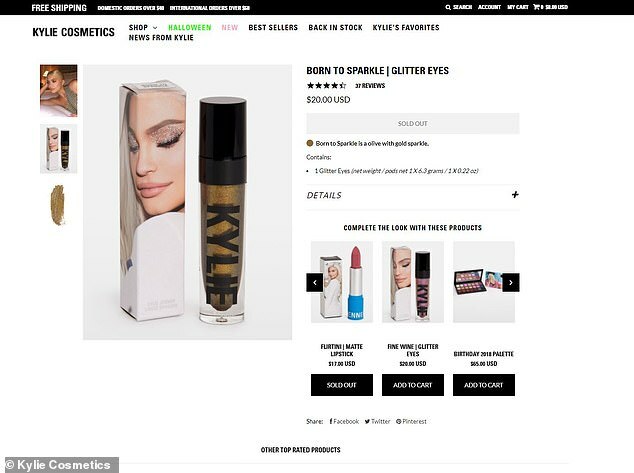 Herrmann fears Kylie's company may have damaged sales for Sheree Cosmetics' Born To Sparkle range. She said: 'We are a truly self-made business and I wonder who was led to the wrong Born To Sparkle palette when searching for ours. Sheree Cosmetics attorney Anthony M Verna III explained the complaint filed with the US Southern District of New York cites trademark infringement, trade dress infringement and false designation of origin.